Although there is chaos surrounding the Nebraska athletic department, the University of Wisconsin football team is taking off to combat a strong Cornhuskers team for their second away game of the season. There has been a lot of controversy in Nebraska after former Athletic Director Shawn Eichorst was fired last week, apparently for not allowing the Nebraska program for being “competitive enough.” Nebraska is still in search of an AD, and there is a fair amount of chaos surrounding the team right now. Nebraska, despite what the claim seems to be in Lincoln, has been managing to do fairly well for themselves this season, achieving a 3-2 record so far this year. The only two teams that Nebraska has managed to lose against have been Oregon and Northern Illinois. Aside from those two losses, Nebraska has managed to earn wins against Arkansas State, Rutgers and Illinois — even though only one of those games happened in Lincoln. Nebraska has been a solid team this year, despite all of the chaos that is surrounding their team. Nebraska is also coming off of a solid win against Illinois, in which the Cornhuskers managed to down the Illini 28-6. Nebraska is showing signs of improvement and are sure to be a fearsome opponent for the Badgers. 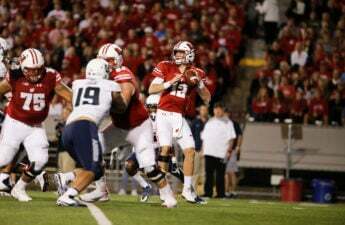 Wisconsin is coming off their fourth win of the season, managing to defeat Northwestern by a grand total of 33-24. Wisconsin is undefeated thus far this season, with many already naming the Badgers the West champion in the Big Ten. It is still unknown whether or not the Badgers will be without star tight end Troy Fumagalli Saturday, with Wisconsin head coach Paul Chryst saying it is likely that Fumagalli will see action against the Cornhuskers. Fumagalli missed his first game in almost two years, his first since gaining the starting position back in 2015. 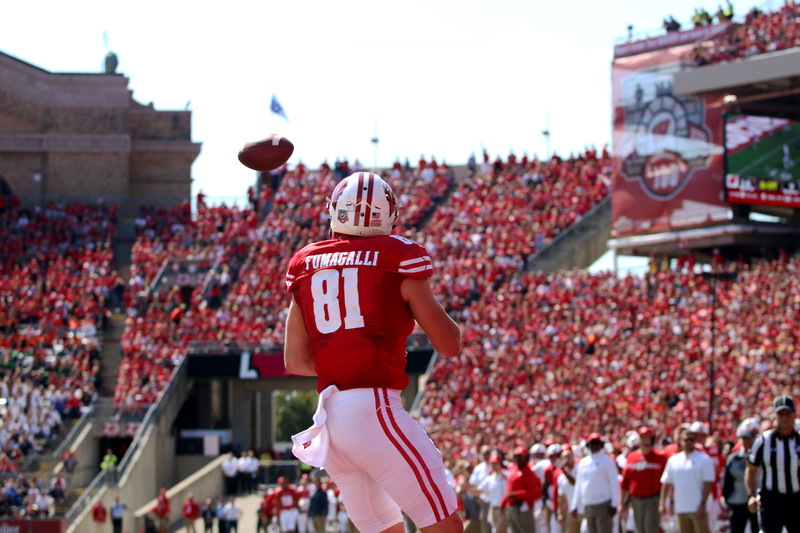 Wisconsin still managed to defeat Northwestern without Fumagalli, but his absence on the field was noticed throughout the game. 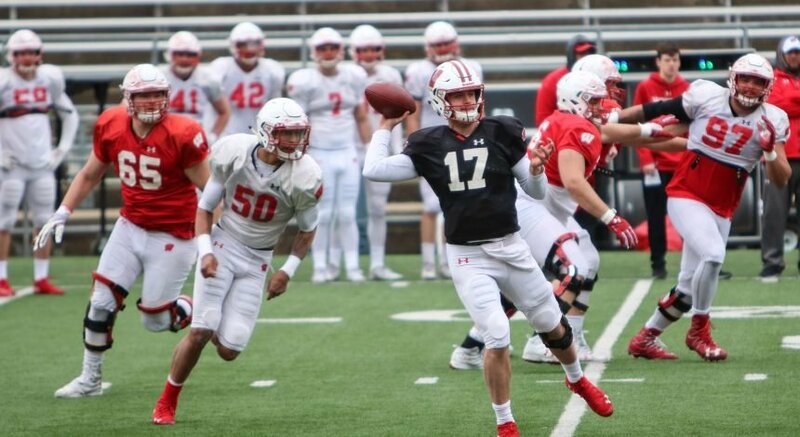 Wisconsin quarterback Alex Hornibrook — who tends to favor Fumagalli as his number one receiver — noticed some missing coverage in the middle of the field during Saturday’s game. 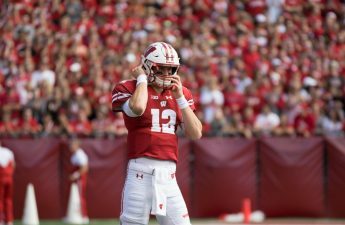 While Chryst said after Saturday’s game that Fumagalli was almost healthy enough to play, he is still listed as “questionable” for Saturday’s game. After suffering a lower-leg injury almost a week ago, it is likely that Wisconsin will gain their star tight end back by the time they touch ground in Lincoln. Wisconsin and Nebraska take the field Saturday at 7 p.m. Fans who can not head out to Nebraska can catch the game on BTN Plus or listen to it on Badgers Sports Radio.